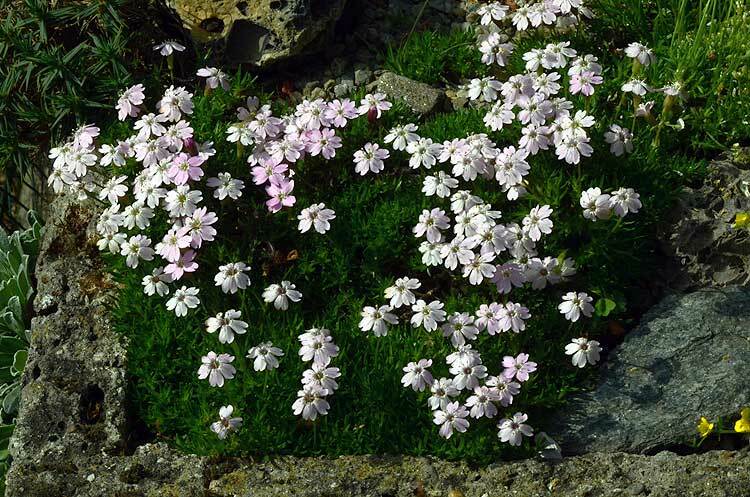 Silene acaulis ssp. 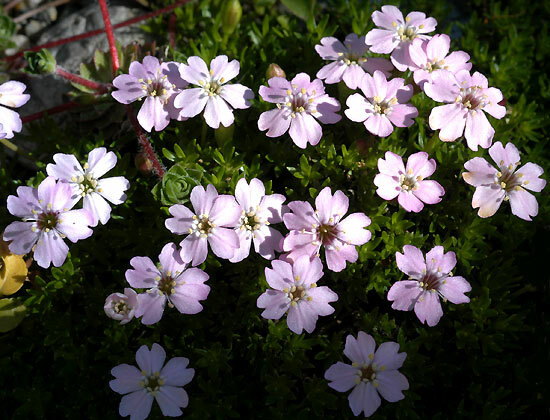 cenisia – I collected this species in Val Cenis in France. It is a good growing and flowering species. I cultivate it in a trough in full sun.